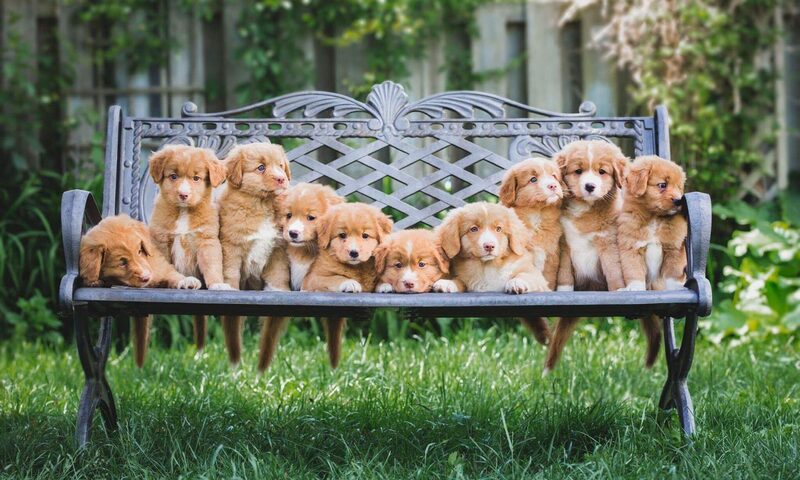 “The knowledge they have about the Toller breed, vaccine protocol, and overall care and maintenance, is beyond what we ever expected. Their mission is not to just breed puppies to sell. They are devoted to developing the best possible Tollers. Their never ending support with raising the puppy, from continued e-mail alerts for vaccine timing, nail care, teething, and just general information to help you care for your puppy, are examples of their commitment, beyond taking the puppy home. They are continually educating themselves to maintain the best quality care, not only for their own pack of exceptional show dogs, but to better serve their puppy families.